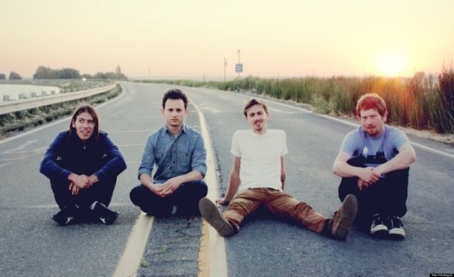 Paper Roads, the fourth release by Bay Area locals Guy Fox, streets on July 15th. The EP follows the group’s debut full-length release Night Owl (2015) and maintains core elements of the band’s signature sound while taking on a new trajectory. While the band spent the better part of two years in and out of the recording studio crafting Night Owl—a heavily atmospheric recording—Paper Roads embraces, and more closely mirrors, the energetic live set for which the group has become known. This melancholy-tinged sentiment contrasts with the upbeat grooves and horn arrangements that are at the core of any Guy Fox record. “Let’s Move to Canada”, the EP’s penultimate track, perhaps best encapsulates the group’s ability to combine carefree, tongue-in-cheek lyrics that hint at deeper questions, while opening track “What Ya Say” demonstrates the group’s newfound ability to utilize space and broken down instrumentation. Recorded at the new Tiny Telephone Oakland studio with long-time producer James Riotto (John Vanderslice, Merrill Garbus, Geographer), Paper Roads offers the most raw and genuine work produced by the group thus far. 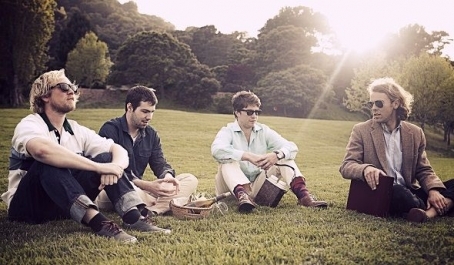 It's an absolute pleasure for us to premiere the San Francisco based band, Guy Fox's new single, Antique Furniture! 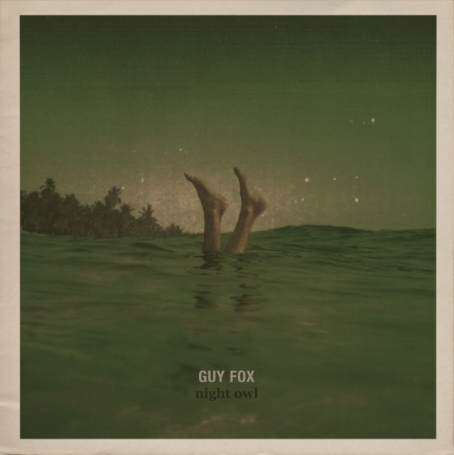 Guy Fox's brand of avant indie pop music is always well produced and encompasses unique electro-pop touches that raise the bar for emerging independent artists who yearn to stand out from the crowd. Their upcoming full length album, Night Owl will be released on August 21st! Night Owl embarks into evolutionary territory for the band. Staying true to their signature sound this record is a listenable version of the energetic live set for which they’ve become known for. Peter Granquist can be found behind the drum lending vocals along Nate Witherbee who also plays host to synthesizer, guitar, piano and song writing. Greg Waters primarily contributes guitar and saxophones, while bassist Charlie Moore accompanies on vocals and synthesizer. 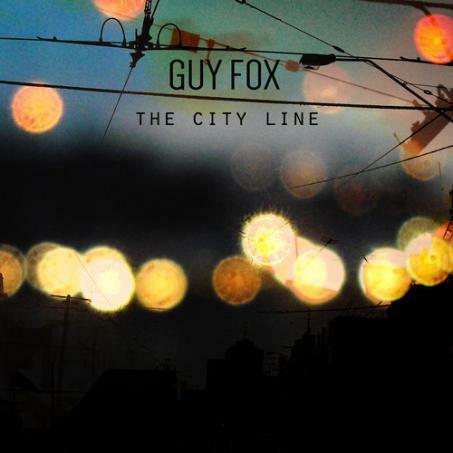 Oakland based indie rock ensemble, Guy Fox is celebrating the release of their upcoming EP, The Wild at the Independent in San Francisco. 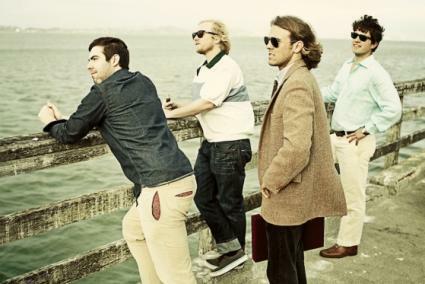 Tumbleweed Wanderers will also be performing at the show on April 26th. This is second album release of this electronic garage rock band, and we hope you can make it out to support a talented and eclectic local band!